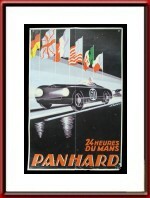 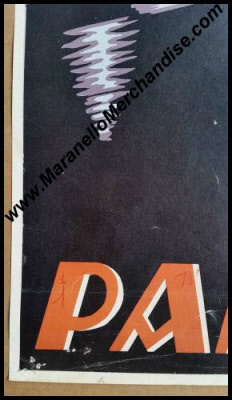 Vintage 1959 Panhard 24 Heures du Mans Victory Poster. 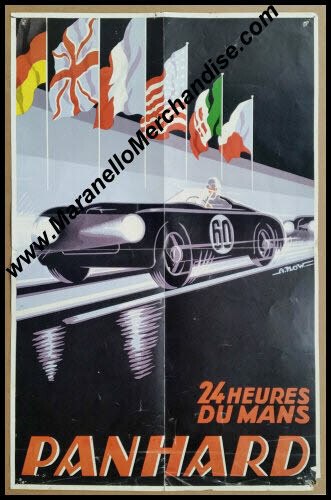 This is a fantastic vintage 1959 poster, designed by Alex Kow (or Alexis Kow if you want) for Panhard's victories in the 1959 running of the 24 Hours of Le Mans. In 1959, Panhard managed a ninth place overall but also captured the class victory in the 501 - 750 cc class, they won the Index of Performance, the 25th Biennial Cup AND the Index of Thermal Efficiency! 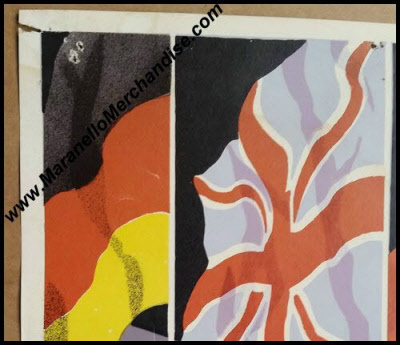 This is quite a famous poster and the internet is littered with sites that sell reproductions of it but this is a very scarce original! 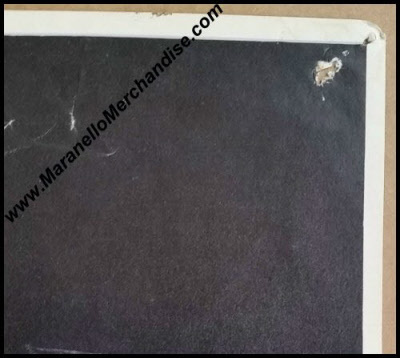 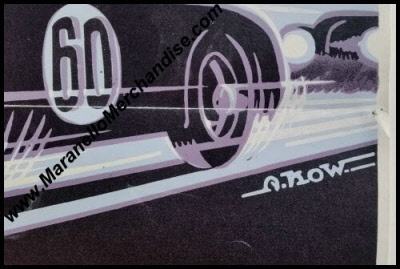 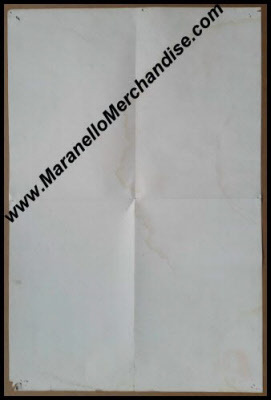 Although the poster has several pinholes in the corners and has been folded in 4 (all visible in the photo), it is still of very collectible quality. 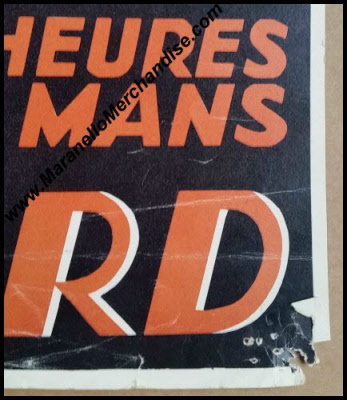 The poster measures some 14 x 21.5 inches or 36 x 55 cm.